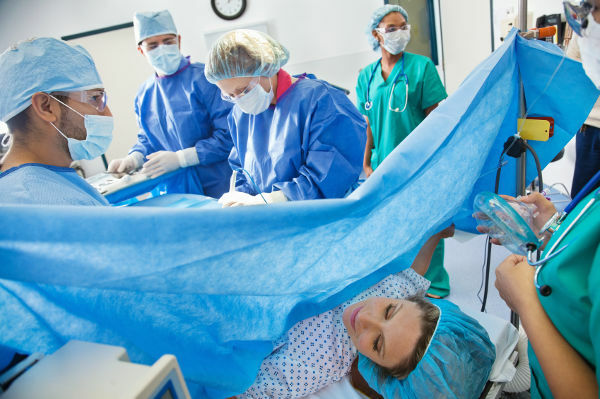 Australia now has one of the highest caesarean rates in the world. 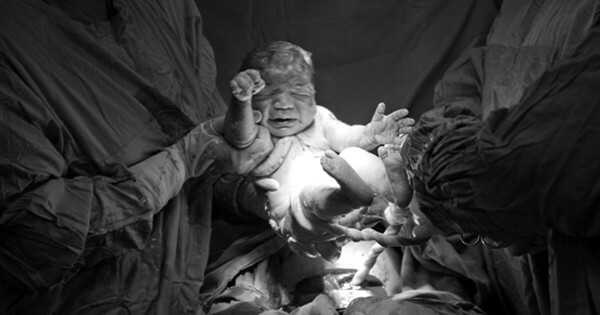 There are claims the skyrocketing numbers of caesareans is cause for concern, with unnecessary caesareans putting mothers and babies at risk. Writer, author and breastfeeding counsellor Kim Lock has penned a scathing opinion piece for The Guardian, alleging caesarean rates are too high, and that birth shouldn’t be treated as a medical procedure. 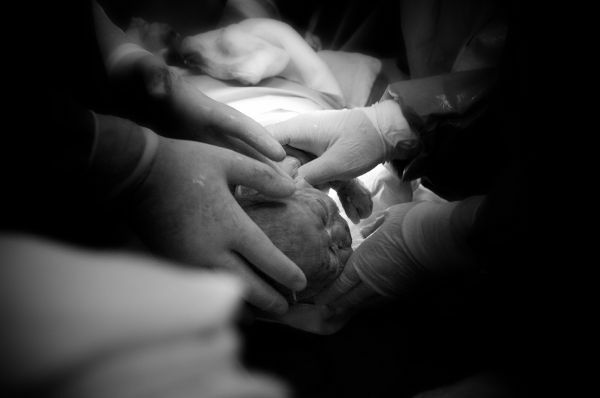 It comes in the wake of the World Health Organisation’s latest statement on caesareans, where it indicates that while the practice can save lives, “caesarean section is often performed without medical need, putting women and their babies at-risk of short and long-term health problems”. The Guardian article lists a host of possible complications for women who give birth via c-section, including infection, risk of a hysterectomy, haemorrhage or death. There are also risks to the baby and the surgery can also interfere with establishing breastfeeding, and impact the baby’s future health. She also cites links to postnatal mental illness, “Clearly, we are failing birthing women. So what needs to be done?”. Ms Lock alludes to the need to rely more heavily on midwives, rather than obstetricians, when it comes to birthing. While Ms Lock does concede that in some instances caesareans save lives, women should feel supported in making their own birthing choices. She says, “The priority of any health professional should be upholding women’s rights to bodily autonomy; any woman who makes an autonomous, informed decision to elect caesarean should have the unequivocal right to do so”. Did you have, or are you planning, a caesar birth? What is your opinion on Australia’s soaring caesarean rate?